Ideal for cleansing and reviving brittle, damaged and stressed hair that is in need of special attention and prone to breaking, thanks to the intensive protective properties of the Keratin and Cashmere Protein. Wash after wash, your hair will become wonderfully easy to comb, exuding softness, vitality and strength. 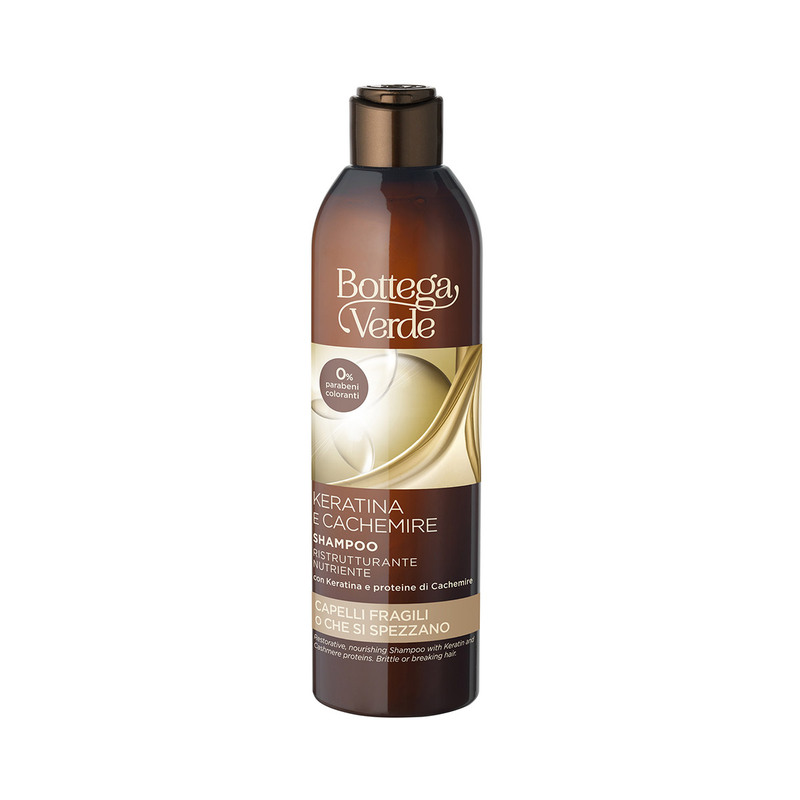 Ideal for cleansing and reviving particularly brittle, damaged and stressed hair, thanks to the intensive protective properties of the Keratin and Cashmere Proteins. Suggestions:For everyone with fragile hair prone to breaking.